So, have a win 7 ultimate x64 and just got my bcd rebuilt in the morning, then, the BSOD:s. The first on came out of nowhere, code was 0x000000f4, second a bit afterwards, code was 0x00000024, then third one, clicked on desktop once and here we go: another BSOD. Code was 0x00000051. The most worry i have, is that the build is only 5 days old. problems started today, as i said earlier, bcd corrupted. Then, i started to install apex legends on my pc and at about 66% of the installation the first BSOD came. As a cpu i have the FX-8350 and 2x8gb of corsair vengeace lp ram (1600mHz). So i got fx 8350, asrock 760-hdv mobo, 16 gb of ram, a 4870 1gb (until i get the rx 590), and a seagate barracuda 1tb. Not a reinstall, the first install, i got the pc running 5 days ago. Psu was a codegen 600w. Gpu stays at around 70C usually, cpu is around 60C. But i also installed obs, does that have anything to do with it? So, just found out that the 0x00000051 error is caused by a broken registry, i'll reinstall the os and see if it helps. Does the Windows 7 "upgrade" install keep all your files where they are, or do they go to the windows.old folder? well the os reinstall didn't help at all, same cycle again. i don't know how to add pics to posts but anyways, i ran the sfc and windows found corrupt files, but was unable to fix them. The CRITICAL_OBJECT_TERMINATION bug check has a value of 0x000000F4. This indicates that a process or thread crucial to system operation has unexpectedly exited or been terminated. The NTFS_FILE_SYSTEM bug check has a value of 0x00000024. This indicates a problem occurred in ntfs.sys, the driver file that allows the system to read and write to NTFS drives. The REGISTRY_ERROR bug check has a value of 0x00000051. This indicates that a severe registry error has occurred. did you do a clean install? Strange to get exact same errors after an install? Yep, i got the latest bios, no problems with the cpu. I think deleting apex legends gamefiles fixed it, had no crashes/bsod:s after that. But if a bsod happens i'll post about it. I did a clean install on my other disk partition. ummm... okay. i just had a bsod in the starting windows screen. a restart from chkdsk causes a bsod. it was so quick as well, literally 1/4 of a second and it was gone. What brand and model of CPU cooler are you using? 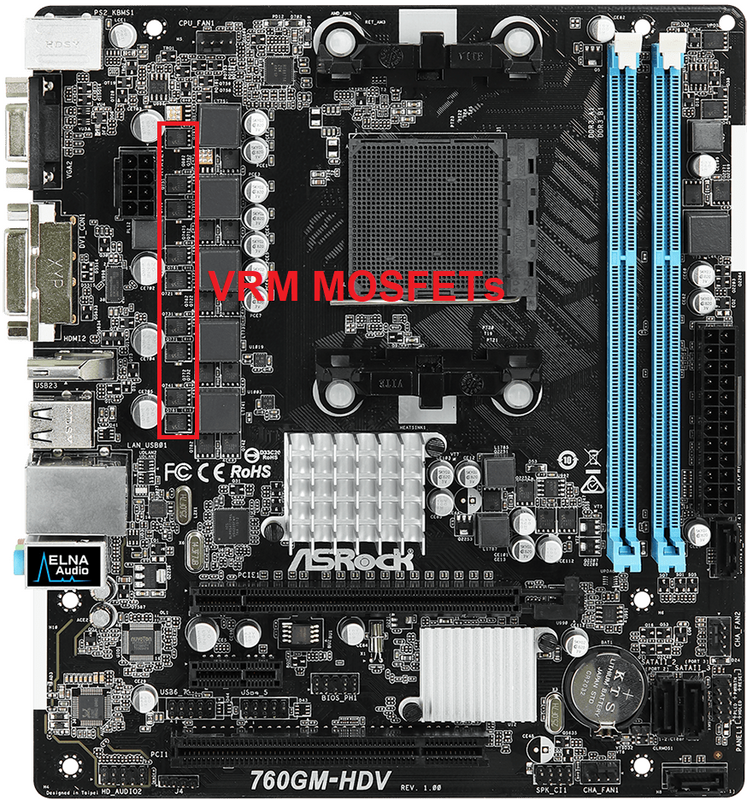 VRM overheating is a real possibility on that motherboard when using an FX-8350. Next try will be file moving in safe mode, and then formatting both disk partitions and reinstalling windows. When using an FX-8350 ASRock specifies that you should "install a CPU cooler with a top-down blowing design". Your Antec A30 doesn't meet the requirement. If the VRM MOSFETs on the motherboard overheat you will get corruption of data due to unstable power delivery to the CPU. Because ASRock has decided to omit a heatsink for the VRM MOSFETs you will most likely experience overheating of those MOSFET chips. i got an idea: i'll just buy 10 cooler master sickleflows (or whatever cheap case fans) and screw all of those in there. no cooling issues after that i guess? or maybe a new case since i just took the stuff out of my old case what has no case fans. What's lacking is a fan that blows air directly over the motherboard's VRM MOSFETs. so a case fan fixes that? If they're not blowing directly on top of the MOSFETs then no. 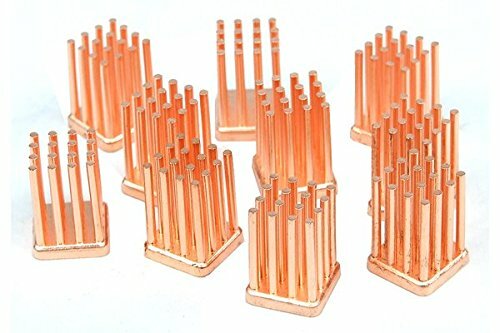 Best is to stick MOSFET heatsinks on the MOSFETs and have a fan blowing air directly on those heatsinks.